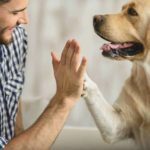 Becoming a first-time dog owner is a huge responsibility, but with our handy guide, you will do just fine. Key points to consider: food, training, vet care. Taking on this responsibility may cause some apprehension, but don’t worry. Use this guide for first-time dog owners and you will do just fine. Diet is an important aspect of a healthy life. The one thing that you would not want to compromise on is the amount of nutrition that you will be giving your new baby. Hence, when you first bring him in, make sure to study what will be the right amount of food to give him. Do bear in mind that every dog has nutritional requirements, some of which are breed specific. Randomly feeding your dog could lead to overfeeding or underfeeding both of which are unhealthy. 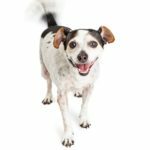 Therefore, consult your pet expert about the feeding guidelines which you should follow in order to give the best diet and nutrition to your dog. Make sure to set rules around the house and for your dog to follow. One of the mistakes that most new dog owners make is they do not train their dog on house rules, which makes the puppy go running all over the house. While it may seem to be cute at first, after a while, it may get annoying. Set boundaries to some areas where your dog may not enter. Since it is going to be a completely new experience for you, it is always better to find someone who can help you. It can either be your pet breeder, from whom you take in information about how to take care of your pet. You can also hire a pet sitter, who will help to take care of your pet when you go out leaving your dog at home. And finally, do not forget the vet or pet expert who will be your go-to expert for all health-related problems. Socialization training is extremely important for puppies otherwise, they will not immediately be able to relate to those around them. If they do not receive proper socialization training, they may seem hostile. 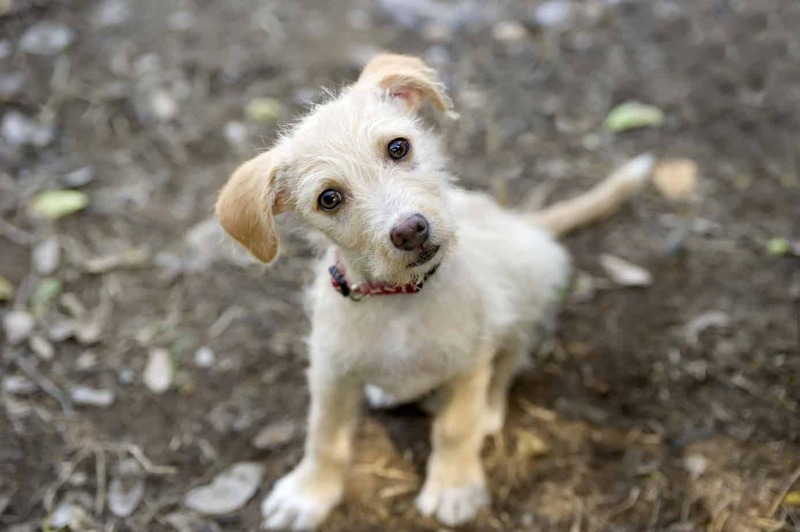 Socialization will help your puppy become a confident, secure dog. 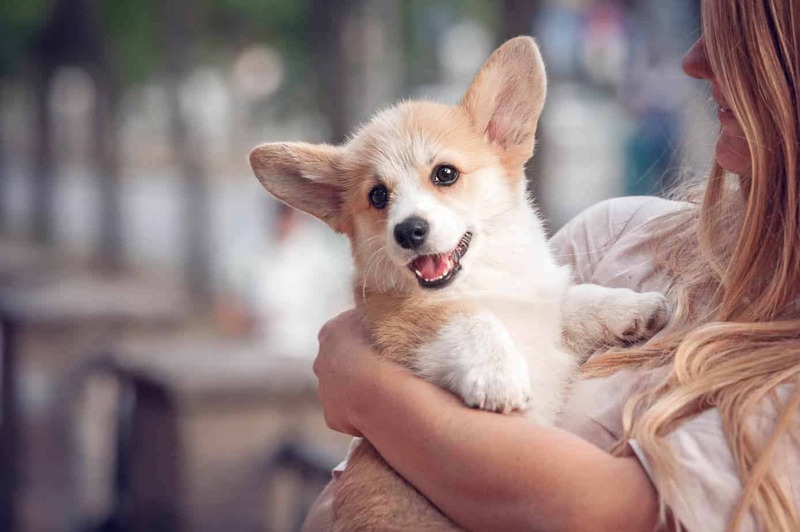 To do that, take your puppy with you and introduce your dog to different people, dogs and situations. Obedience training: such that you can control them at a later point in time. Crate training: this will ensure your dog is properly disciplined and learns his own place around the house. 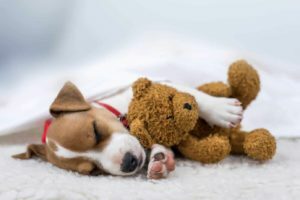 Bed training: to train your dog to sleep on his own in his own bed. Leash training: training your dog to walk on a leash so that they do not run around berserk when they are out. Potty training: Training your dog to answer the call of nature without dirtying your house here and there. 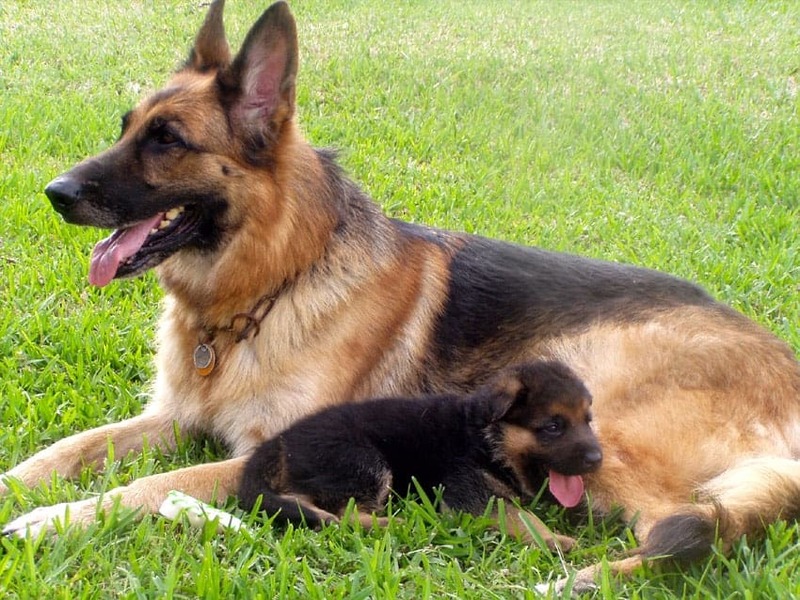 Use these tips to manage the big demands of being a first-time dog owner. You want to give the very best care you can to your dog. He deserves it for his unwavering loyalty. Nasifa Sultan is a full-time content writer at FeedFond. 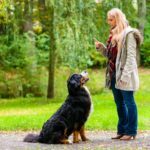 She often writes about dogs to share her experience with her dog, Tammy and hopes this guide provides helpful information for newbie dog owners.